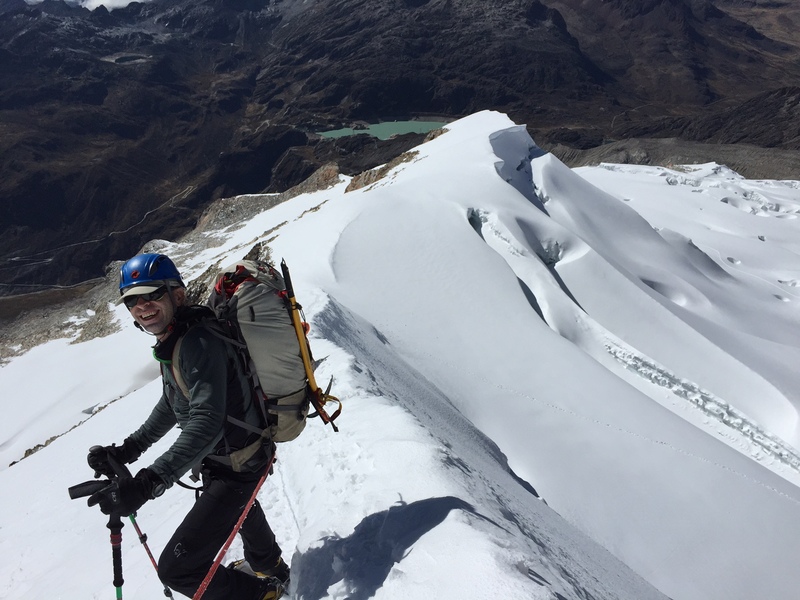 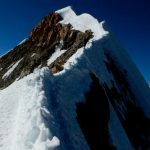 IMG Senior Guide Adam Clark checked in early this morning to report 100% on top of Huayna Potosi (19,974 ft). 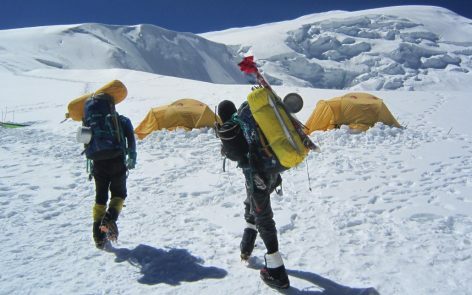 The team was up and climbing at 3am with a beautiful day in front of them. 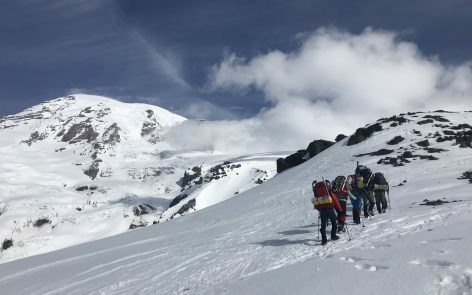 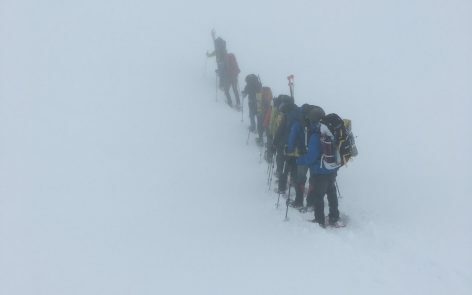 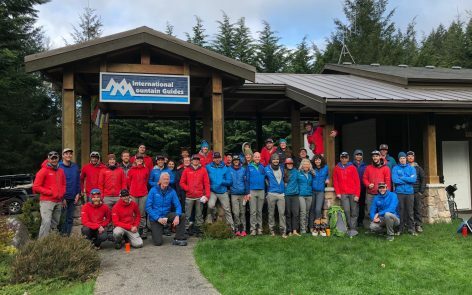 The team had a great day and is making their way back down to Base Camp where they will celebrate and relax before heading back to La Paz to regroup for Illimani. 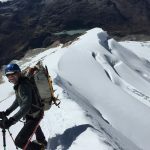 The climb of Huayna Potosi from High Camp heads up a large glacier to Campo Argentina before taking on their first big objective. 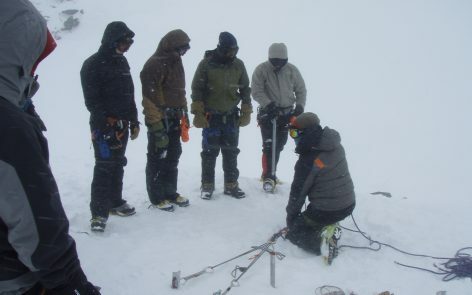 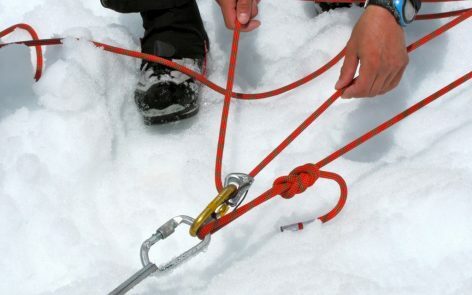 The guides will protect the bergschrund with pickets and screws for running belays. 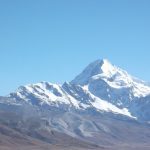 Once above the bergschrund, the morning sun starts to rise and off to the East, they team can look down at the jungle on their right and El Alto’s lights on their left. 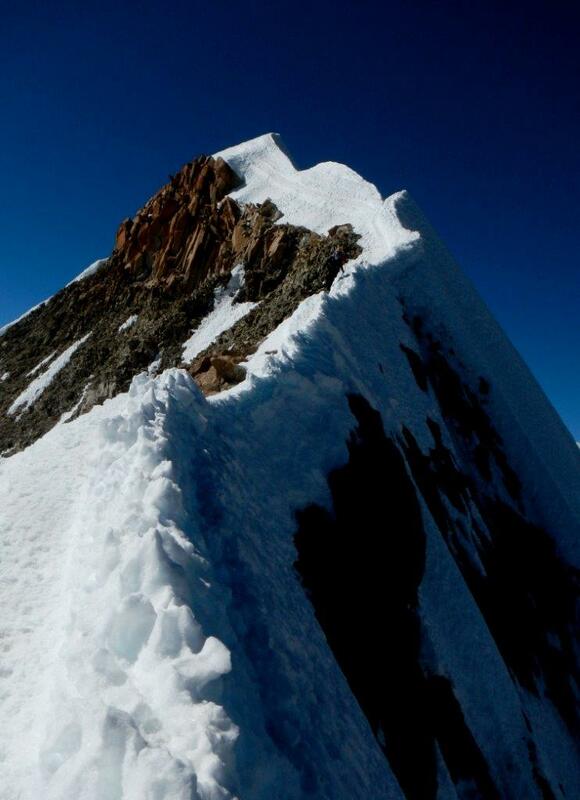 2 more hours of steep climbing and the Team is on the summit, Lake Titicaca in the distance and Illimani to the south.